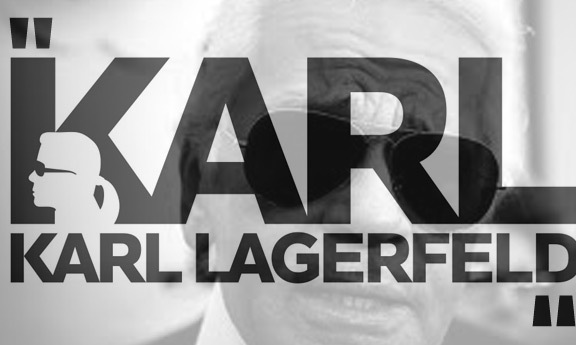 In a recent interview where Karl Lagerfeld interviews himself, the fashion icon dispensed some great advice. What is the best advice or words of wisdom you have ever been given? Sunday 12th February 2012 will be the 6th year of the Hennessy Best Dressed Lady competition in association with Design Centre. Caroline Sleiman of Moet Hennessy and Ashling Kilduff of Design Centre. Closing date for online registration is Wednesday 8th February @ 5PM or you can sign up at the Hennessy Best Dressed Lady marquee on the day where contestants will receive a Hennessy cocktail and have a chance to meet with the Design Centre stylists and the Dylan Bradshaw team. Best of luck to all the participants.